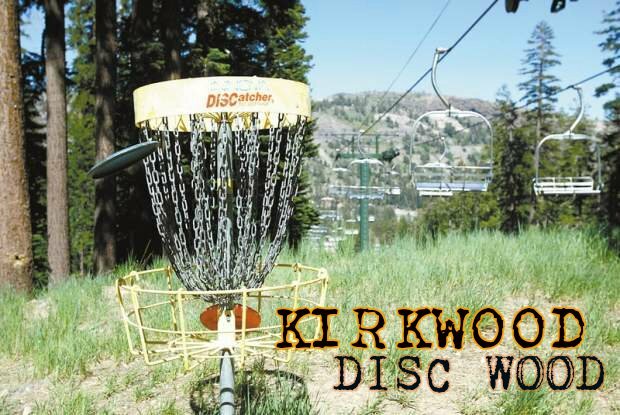 Kirkwood may be best known for its killer snow in the winter time, but in the summertime mountain offers up a whole new challenge: Mountain Disc Golf. The course starts at 7,800 feet, and progresses up and down the mountain from there. Seriously, there are only three shots that aren’t either straight up the freaking mountain, or straight down it! Get out there if you want a good challenge! 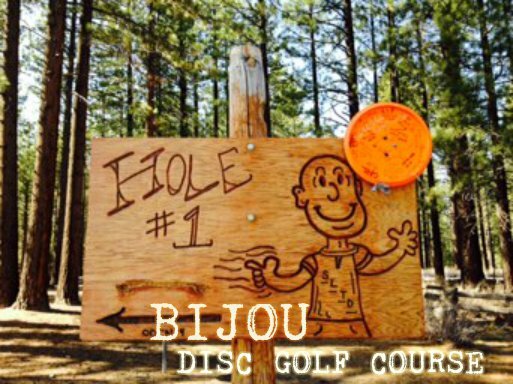 Hole number 1 starts near the bulletin board this course is a 27 hole course with DisCatcher baskets. Some more heavily wooded holes. The terrain is flat for the most part with minimal brush and noticeable tree markings. Varied fairways with 100 ft. pines, open mountain meadows. There are weekly doubles tournaments and a soup series monthly. Dogs are allowed on leash. Water available on the course. Extremely hilly and wooded. Course zig-zags up a steep mountain side before it finishes downhill. 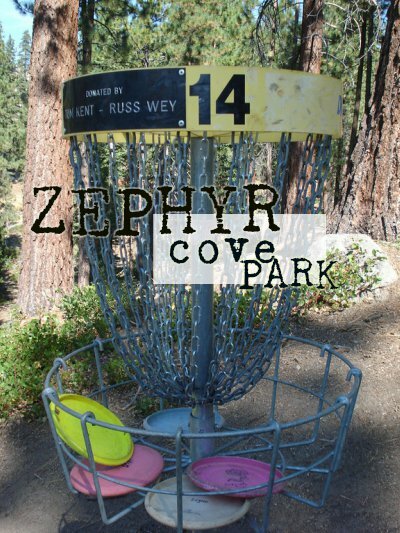 Baskets are strategically placed on each hole with many logs and tight wooded fairways. 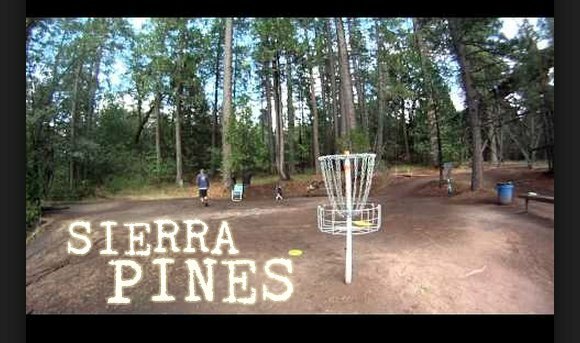 Six baskets total on course. In the high Sierra on Lake Tahoe’s east shore. Major elevation. Hiking boots and long pants recommended (6 fairways with manzanitas). This is the prettiest course I have ever played. There are many lake views and incredible granite outcroppings coming into play. Excellent tees, and pin placements. Tough uphill holes with a few birdie opportunities. I love the way back down, with my favorite hole being #10. Very little traffic and very clean. Cons: Outdated tee signs, however rumor has it that new signs are being designed. Banger mountains views from the course. Lots of trees so you won’t cook in the sun. Plenty of long technical shots as well as a few birdie holes. Great signage. Trail system gets a thumbs up. Seasonal campground in the middle of the back 9. Grover Hot Springs is 10 miles away offers more great camping. Ride the cable car up to High Camp (el. 8200’) or, if you’re feeling ambitious, hike to get to the first tee. 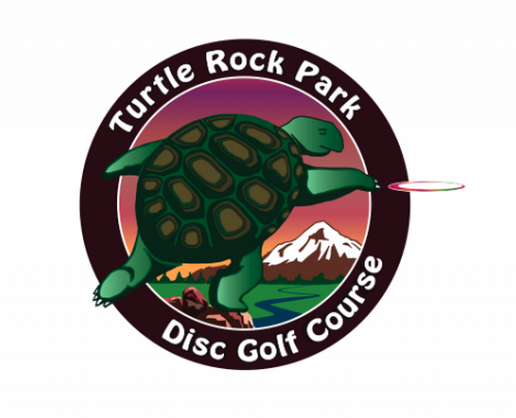 The course is open June 15th through September 15th, weather and conditions permitting. 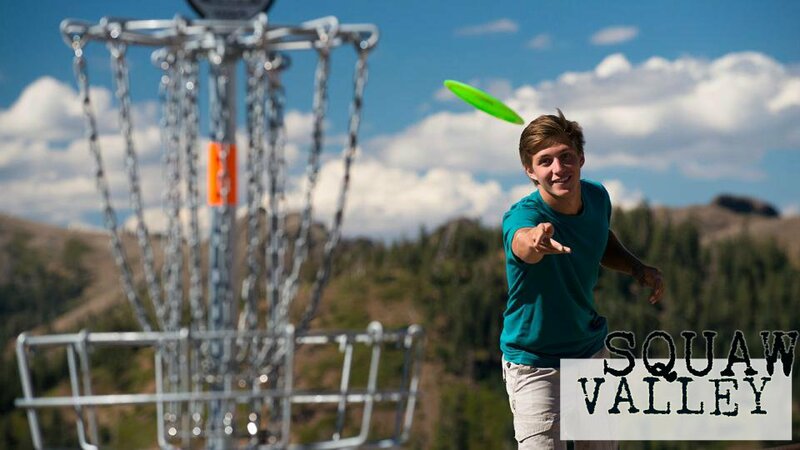 Disc golfers can bring their own discs or purchase them at the High Camp Bath & Tennis Shop. Cable car costs $29 for adults, round trip. Only available weekends starting in September.